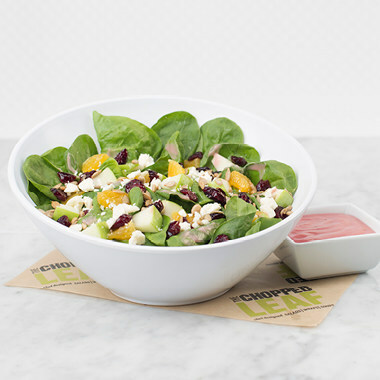 CALGARY, Oct. 12, 2017 /CNW/ - WestJet announced today that it has partnered with fresh casual restaurant, The Chopped Leaf, in a move that will see the restaurant's whole-food offerings available on board WestJet aircraft. 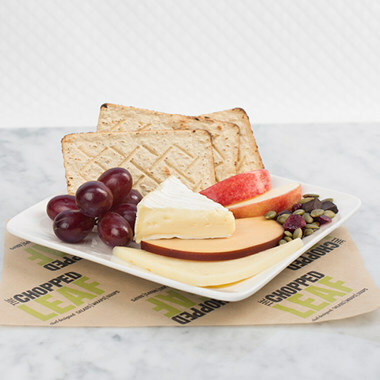 "WestJet and The Chopped Leaf have a common goal to break down the 'airline food' stigma," said Rossen Dimitrov, WestJet Chief Guest Experience Officer. "The ingredients in our new menu have been sourced to provide healthier options with quality and taste in mind. We continue to evolve our onboard offerings to meet the needs of our 22 million annual guests." In addition to its partnership with The Chopped Leaf, as of September 1, 2017 WestJet is now offering prosecco and a selection of international wines on board. Proudly Canadian, The Chopped Leaf has over 80 locations open and committed to open within Canada and the USA. We are a lifestyle brand that offers delicious, handcrafted meals, served fresh and quick for a better-for-you experience. 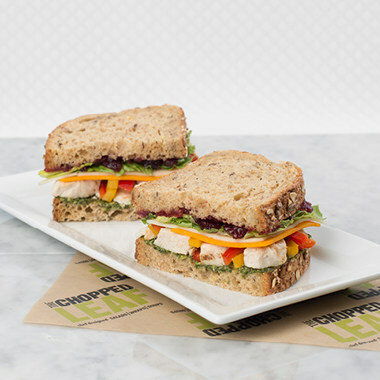 Find The Chopped Leaf on Facebook, Twitter, and Instagram or visit us at choppedleaf.ca. 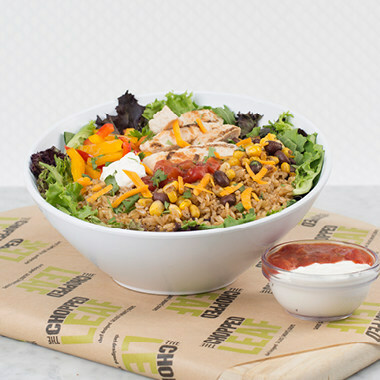 About Innovative Food Brands A privately-held Canadian company, Innovative Food Brands (IFB) is the management group for two quick-service franchise food brands - Teriyaki Experience and The Chopped Leaf. 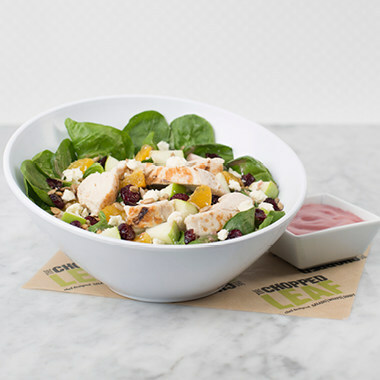 Both concepts bring a fresh perspective to their food offerings and focus on creating delicious, nutritious meal options fresh for each guest. For more information visit www.ifbqsr.com.